Source: Kindly sent for review by Alanna Books. 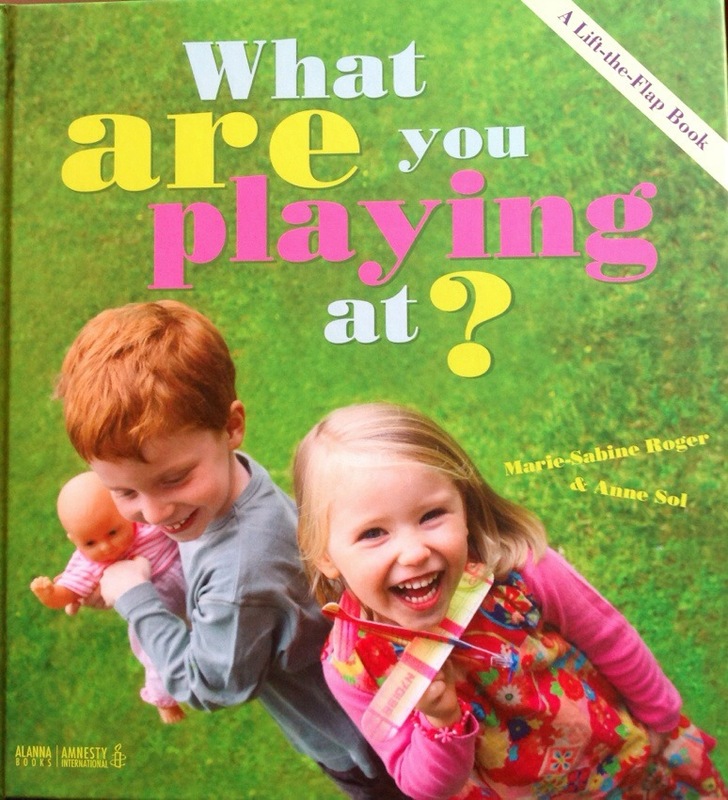 Alanna Books, Anne Sol, gender stereotyping, inclusive minds, Letterbox Library, Marie Sabine Roger, What Are You Playing At? Oh, I love this, looks like it’s been really well done. 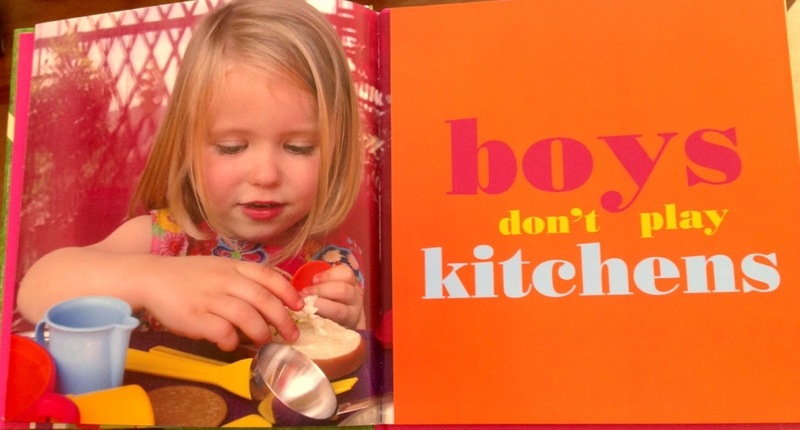 Was once in a play area with a friend’s little boy and a little girl got really angry that he was playing with a pink kitchen, ‘he’s a boy, he can’t play with kitchens! !’ We need more books like this. Yes! And we wouldn’t hear that anymore if this book was in every nursery role play area.